Revise human anatomy with this app - In this application you will find all our revision lectures and over 1800 MTF (Multiple True/False) MCQs. 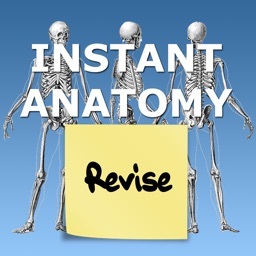 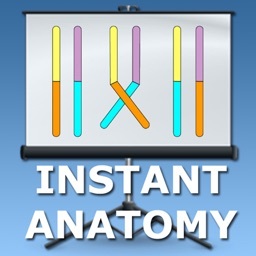 This app is aimed at anyone who is studying/revising human anatomy. 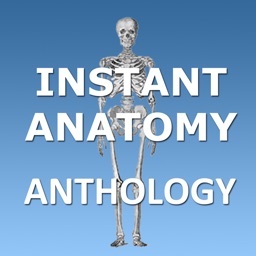 It is ideal for medical or nursing students, biological studies students and physiotherapists or doctors looking to refresh their knowledge. 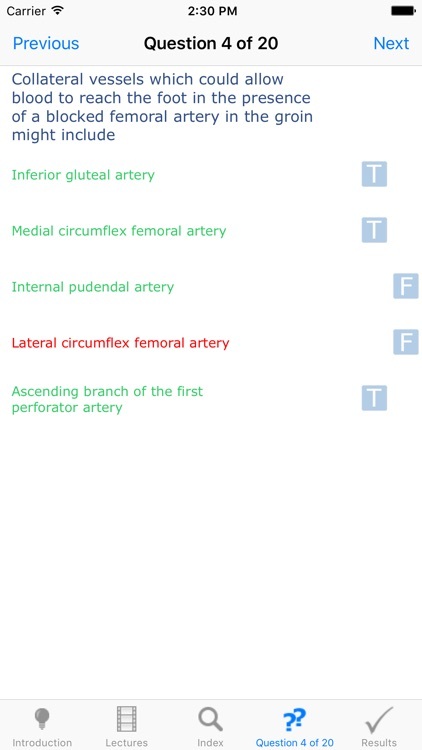 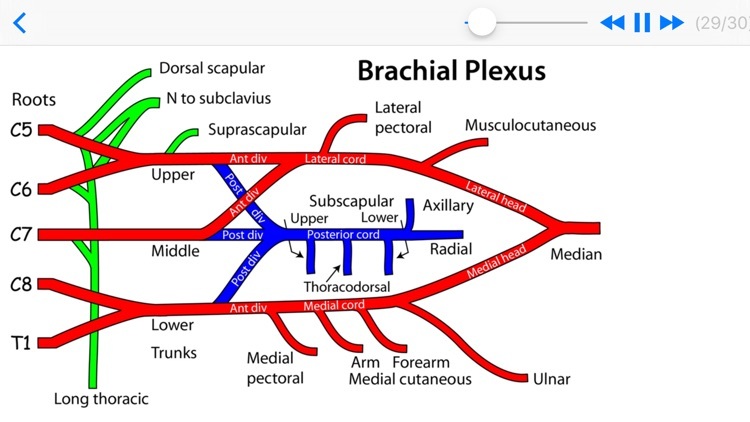 The lectures are also ideal for the MRCEM/FRCEM exams and cover the majority of anatomy you will need to pass. 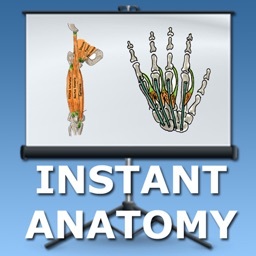 The material is presented with over 500 diagrams and over 7 hours of accompanying audio. 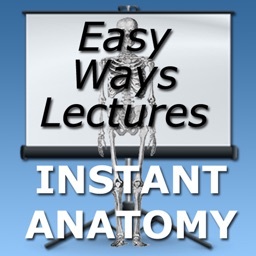 Background audio is supported so you can listen to the audio component of the lectures with your device in standby mode. 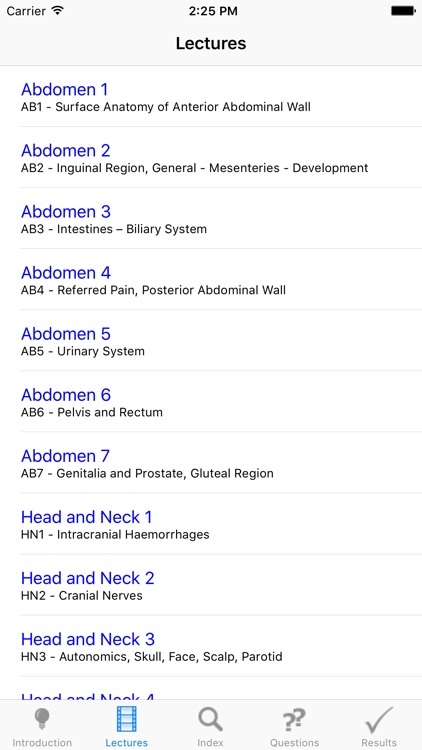 The material is presented by Dr Robert Whitaker who spent his clinical career as a paediatric urological surgeon. 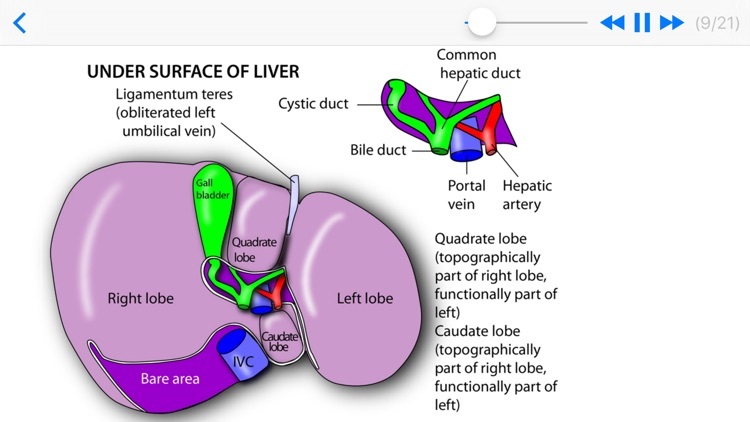 Having retired from surgery, Dr Whitaker now teaches clinically applied topographical anatomy to first-year medical students at the University of Cambridge, in the UK. 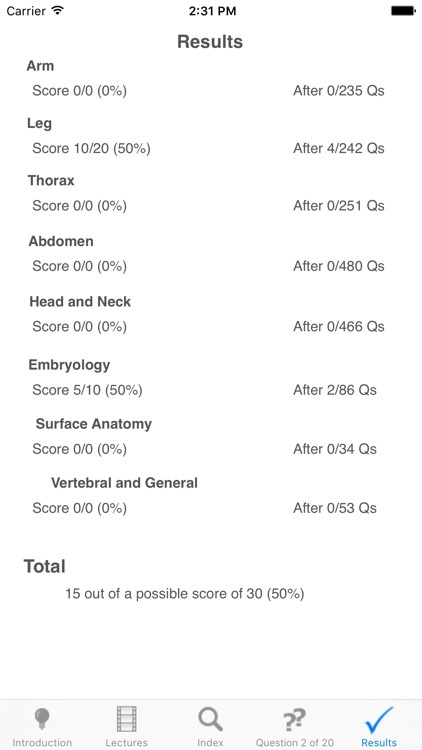 He also teaches clinically applied anatomy to surgical, radiological and other speciality trainees and is a former examiner for the MRCS at the English and Edinburgh Colleges of Surgeons. 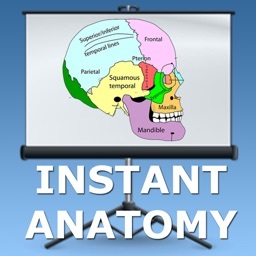 Dr Whitaker is also the co-author of the top selling book Instant Anatomy.